Compiled by the style-savvy staff of the seminal monthly i-D, Fashion Now! highlights the work of over 90 designers around the globe, focusing on not only the biggest names but also the most exciting new talent. A to Z designer entries include extensive biographical information, photos of recent designs by today’s leading photographers, and current catwalk shots. Compiled by the style-savvy staff of the seminal monthly i-D, Fashion Now highlights the work of over 90 designers around the globe, focusing on not only the biggest names but also the most exciting new talent. A to Z designer entries include extensive biographical information, photos of recent designs by today’s leading photographers, and current catwalk shots. Updated with current info on all designers! Avril Mair is the editor of i-D. Her assignments have included interviewing Kate Moss, Courtney Love, Helmut Lang and Tom Ford. 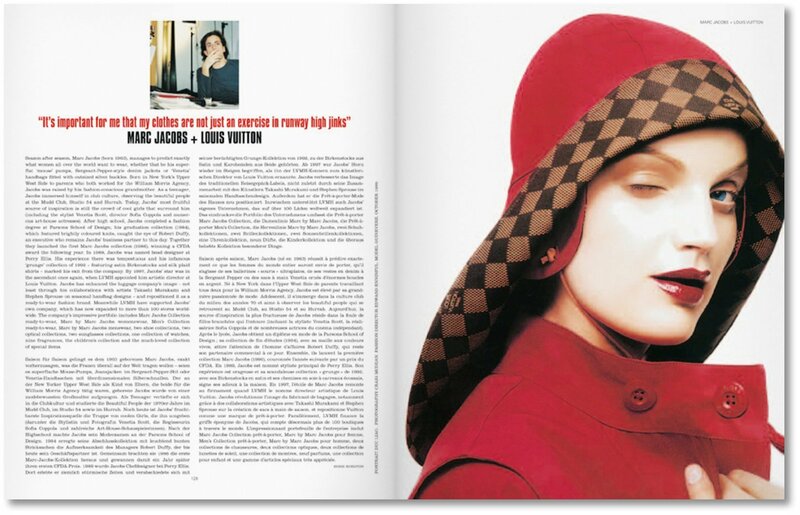 Avril Mair was text editor of TASCHEN`s Smile i-D. She also writes for Self Service and Showstudio.com. 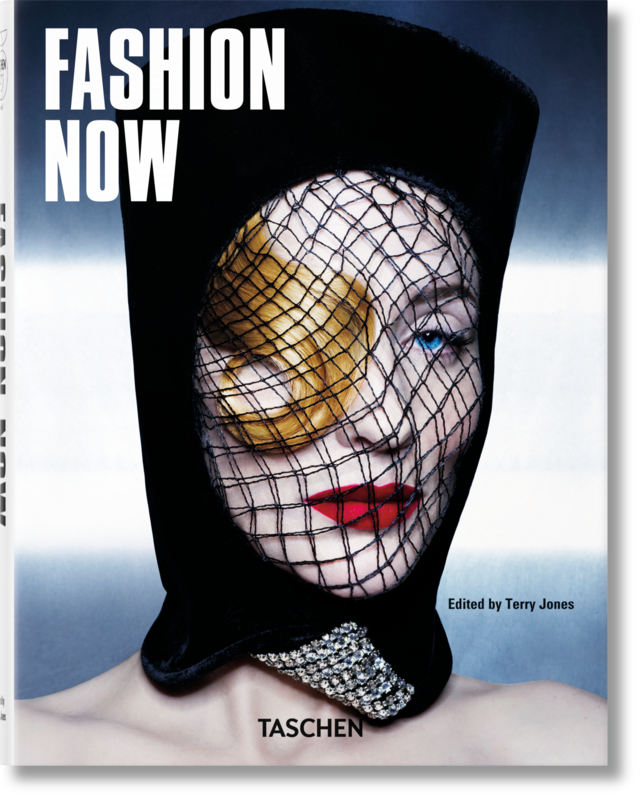 "Worthy of any fashion lover’s bookshelf, Fashion Now! offers a tribute to modern fashion, whether it be as a reference (the index is very handy) or as are reminder of it’s changeability."